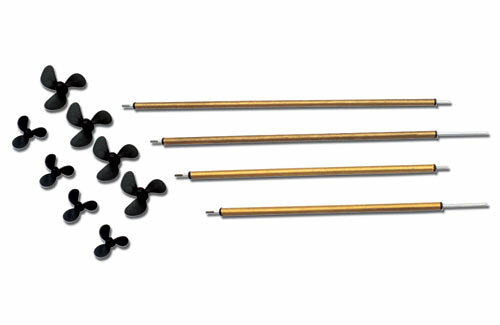 Neaten your R/C installation with one of these deck mounted aerials. 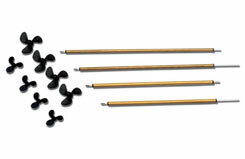 Low-cost shaft, tube and prop assemblies to suit many electric powered boat applications. 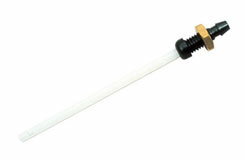 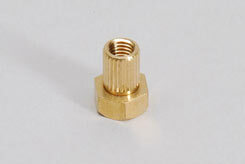 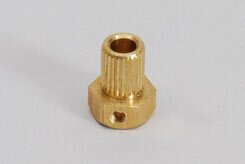 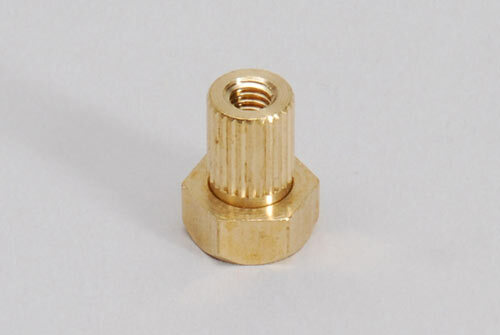 Each features a brass tube with glass filled nylon bearings and 2mm shaft. 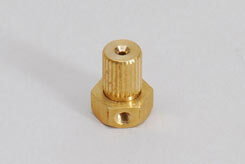 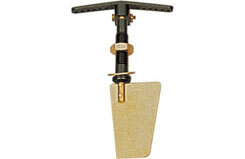 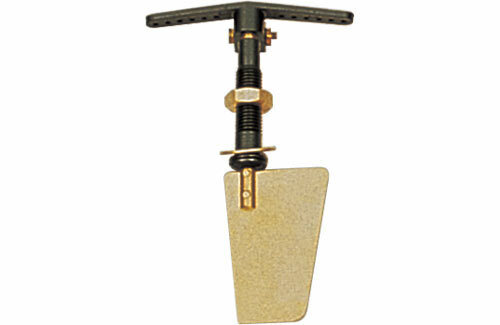 This small R/C rudder assembly comprises of a brass rudder and shaft, located in a glass filled nylon sleeve. Supplied complete with corrosion resistant fixings, rubber sealing ring and nylon tiller arm with easily adjustable clamp style fixing.